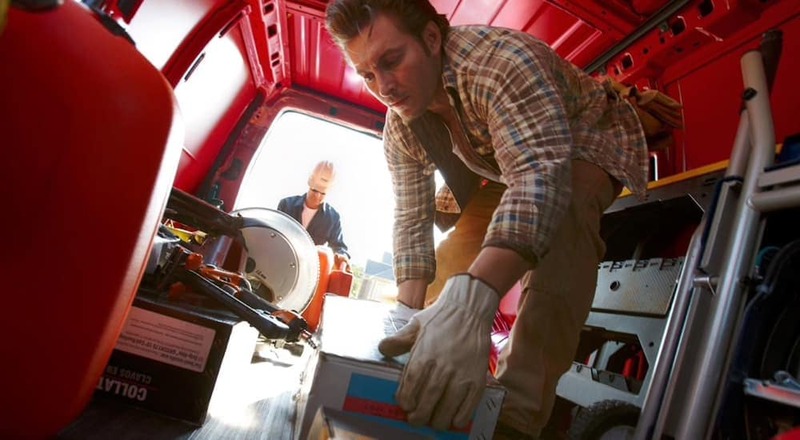 For more than 100 years, Chevrolet has offered Winter Haven commercial drivers and business owners the vehicles they need to get the job done right. 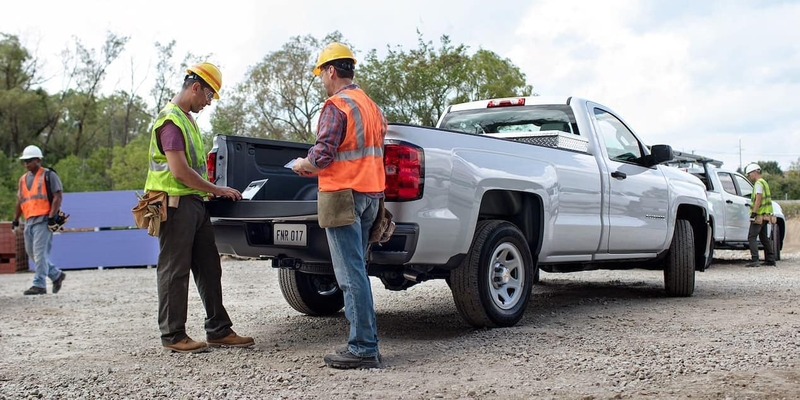 Chevrolet Center is proud to offer a comprehensive line up of Chevrolet work trucks, fleet, and business vehicles to drivers and entrepreneurs working jobs around Lakeland. Both the Silverado 2500 and Silverado 3500 are also available with Duramax 6.6 Liter Turbo Diesel and chassis cab models. The Silverado HD offers available towing safety features such as Tow/Haul mode, Trailer Sway Control, an integrated trailer brake controller, cruise grade braking and Hill Start Assist. These features are designed to automatically activate when you need them. Pair the available Duramax 6.6L Turbo Diesel V8 engine – creating a heavy-duty class-leading 445 horsepower and an incredible 910 lb.-ft. of torque – with the Allison transmission and the Silverado 3500HD can haul heavy trailers all day long. All of our commercial vehicles are customizable to fit your exact business needs. If you’d like to find out more about our work truck solutions, please contact one of our product specialists to figure out your truck needs. We also have all the heavy duty trucks and spacious cargo vans you might consider for smaller jobs. Learn about our truck lease offers and schedule a test drive today in Winter Haven. 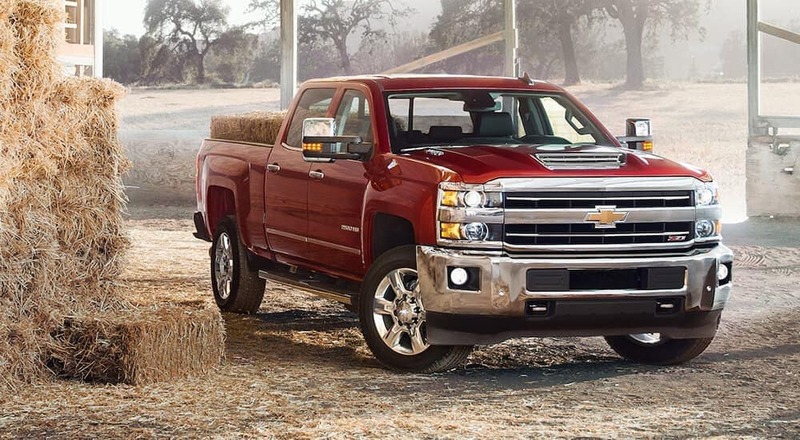 You’ll be impressed with how the Chevy Silverado 1500 has continued to improve year over year.